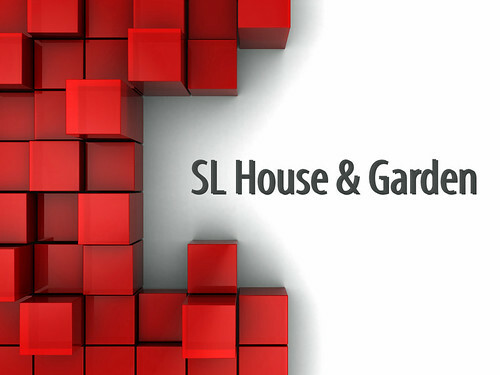 Anthonys Republic will be giving a talk at the SL House & Garden Sim about mesh. Mesh is coming to Second Life very soon. While it's it’s causing some controversy among content creators, some are still totally confused. Why not come along and hear for yourself what it's all about. Photo Contest For Oct/Nov - "Colors Of Fall"